Sending and receiving money on mobile devices is far from a difficult task to achieve these days, and while the likes of Paypal almost have the market sewn up, that is not stopping Google from trying to muscle in on their turf. 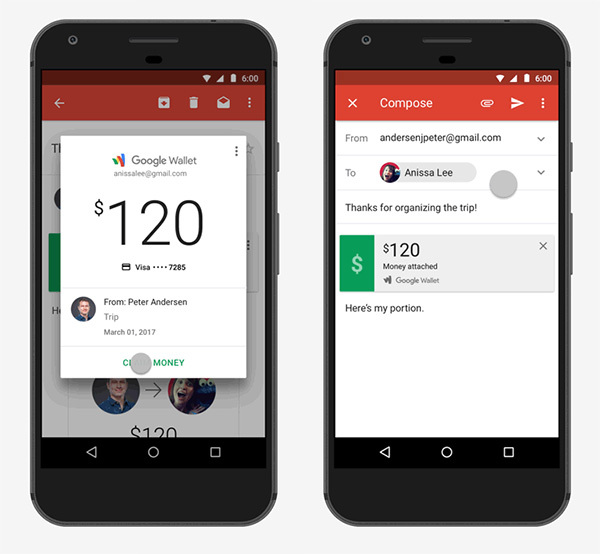 While users of Gmail have been able to send money from within the desktop website using Google Wallet for some time now, Google has today announced that they can now also do the same thing from within the Gmail app on Android devices. That’s an important point to drive home right off the bat, because those with iPhones are out of luck as of right now. Google may be bringing the feature to iOS at some point, but there has been no word on whether that is happening. 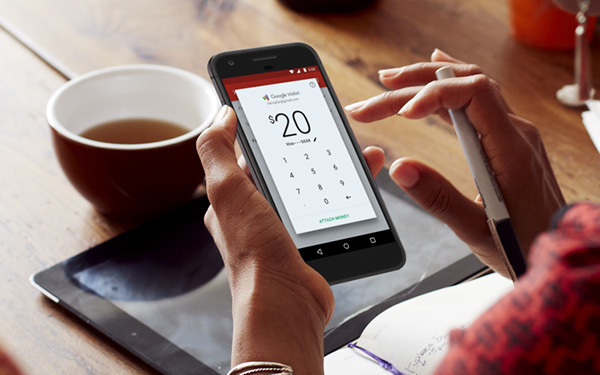 Android device users can send money at will though, so score one for owning your own ecosystem. Sending money is about as easy as you could hope it would be. In much the same way as users attach images and files to emails, they now have another button that sends money instead. Importantly, recipients do not need to also be using Gmail in order to receive the money, and they can have that money deposited straight into their own bank account once it has been received. There is more good news in that both sending and receiving money via Gmail is absolutely free on both sides of the transaction, giving this particular avenue of moving money a big advantage over the competition. The bad news, though, is that this is only available to users of the Gmail app within the United States. We can only hope this is one limitation that is short standing, but given how complicated money matters are internationally, we would not necessarily hold our breath. The process itself seems quite simple, as it is very similar to attaching files and opening attached files within Gmail.